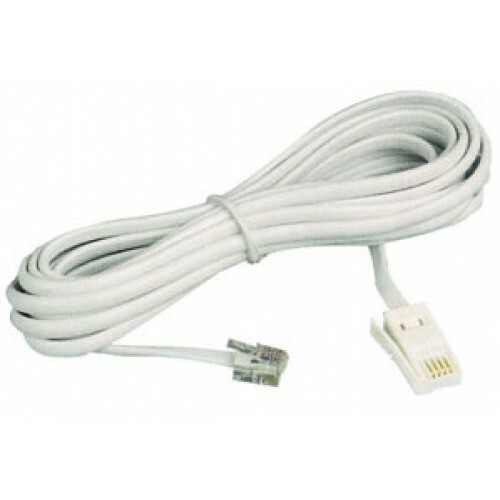 Lead for Modem with UK telephone phone plug to RJ11 plug. Cross wired. 3 Metres long.